Marmara was purchased from the Elite Foal Auction in Vechta, and imported as a yearling. 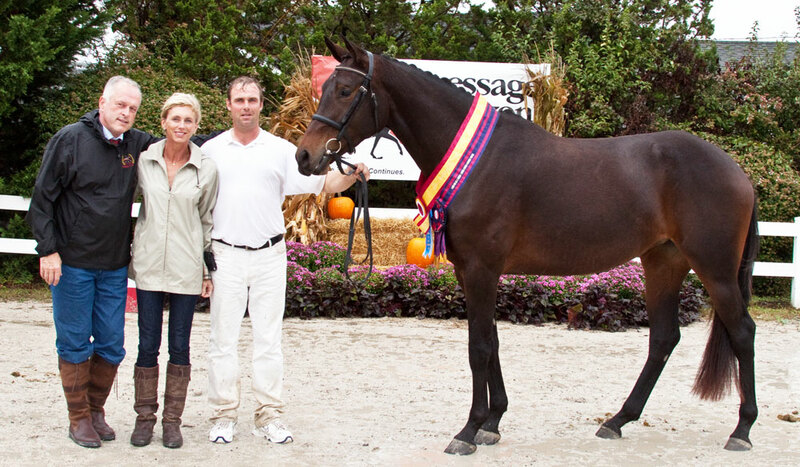 As a four year old she was the top scoring mare on the GOV Tour of North America with a final score of 8.18. Marmara was schooling all of I-1 before being retired do to a fetlock injury. Beautiful and talented mare standing 17.1 hands. Marmara had her first foal in 2018, a filly by Diamond Stud. Filly was named Premium and Elite Foal with the GOV.